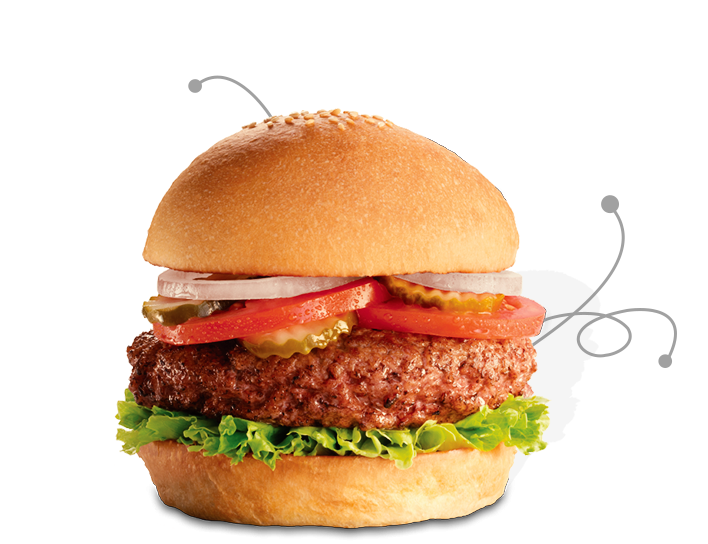 All our burgers are made from high quality beef cut, grinded, and pattied daily in our Butcher Shop, charbroiled to perfection on hickory open flame grill and served with your choice of FUDDS Fries or French Fries. 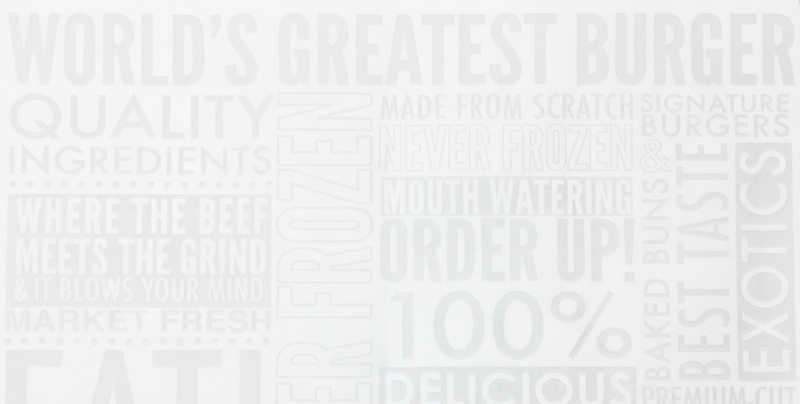 Today, Fuddruckers stands as a shrine to the Burger Arts–and the only place in the world where you can find the “Worlds Greatest Hamburgers”. 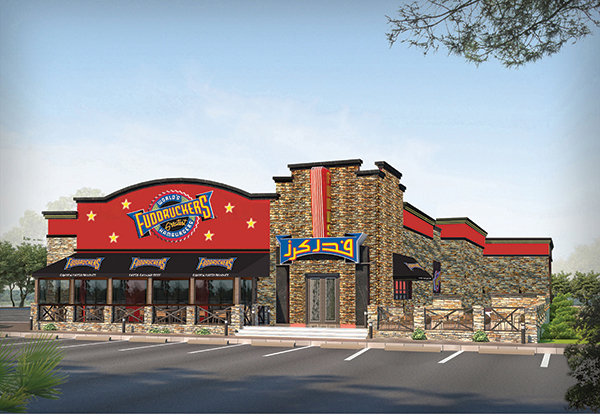 In facts, a CitySearch™ poll has called Fuddruckers “American’s Best” in cities across the USA. 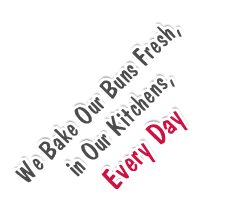 “It’s either fresh or fresh!” that’s how our bakery is! fresh from the oven.. & straight to your dish. 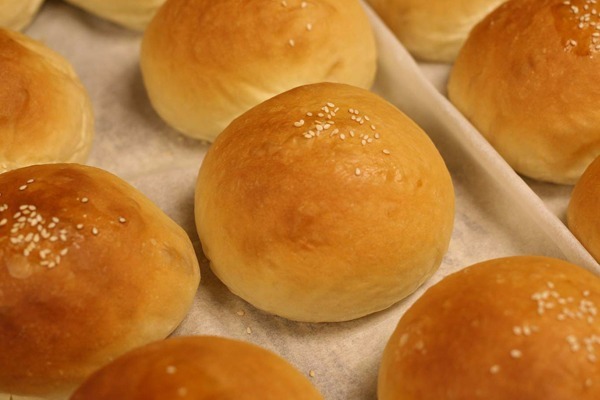 At Fudds all of our baked goods are home made, hand rolled, and baked to order, take a whiff of our bread and you will know what we are talking about. 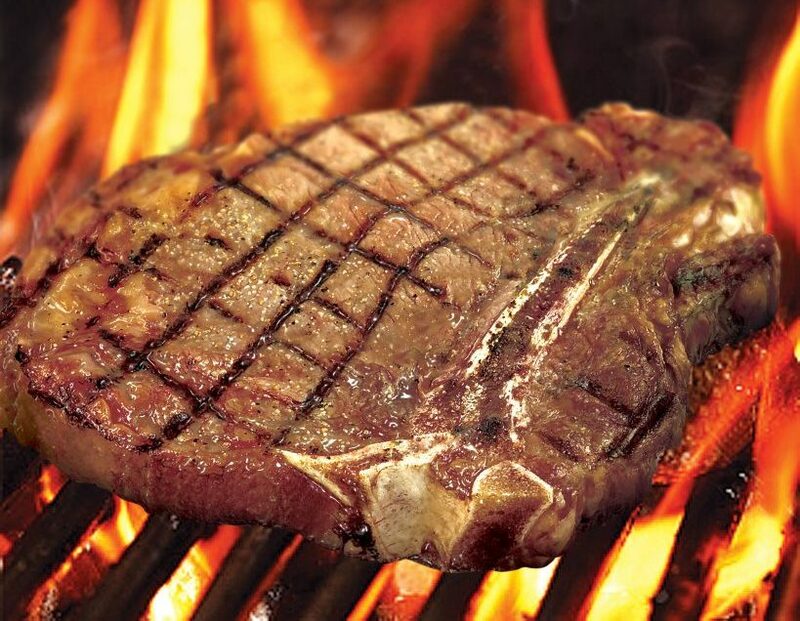 We take our meat very seriously, all our beef comes from the most prestigious ranches. To ensure the highest quality, freshness, consistency and a 100% Islamic compliance, AFS established a special business unit to monitor and deliver our beef from reputable sources. 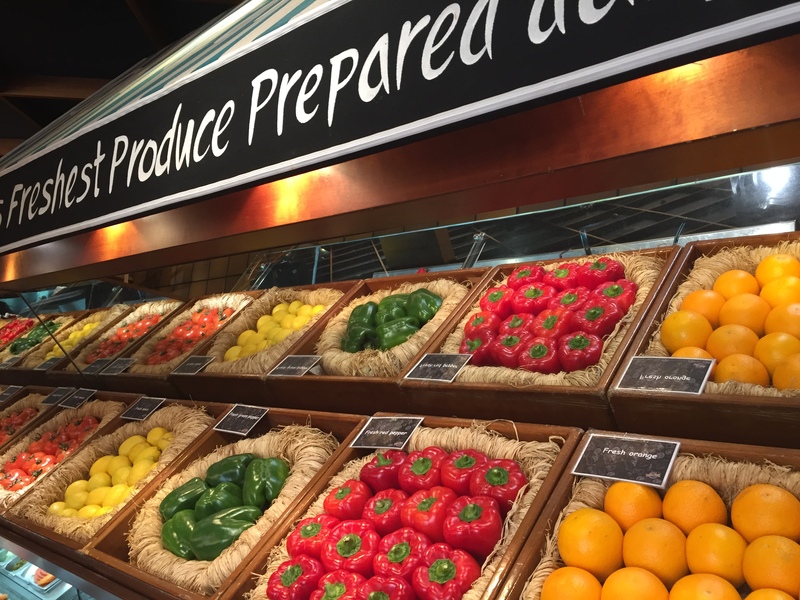 Here we use another word for fresh, we use the word “Vegetables”! So whether it’s a salad or an ingredient, we make sure that you taste the freshness and inhale the farm breeze as you taste it. At Fudds, “If it ain’t Crunch, it ain’t Lunch“.